Today is the annual “World Environment Day“. Where ever you are we hope you have the chance to get outside and connect with nature. 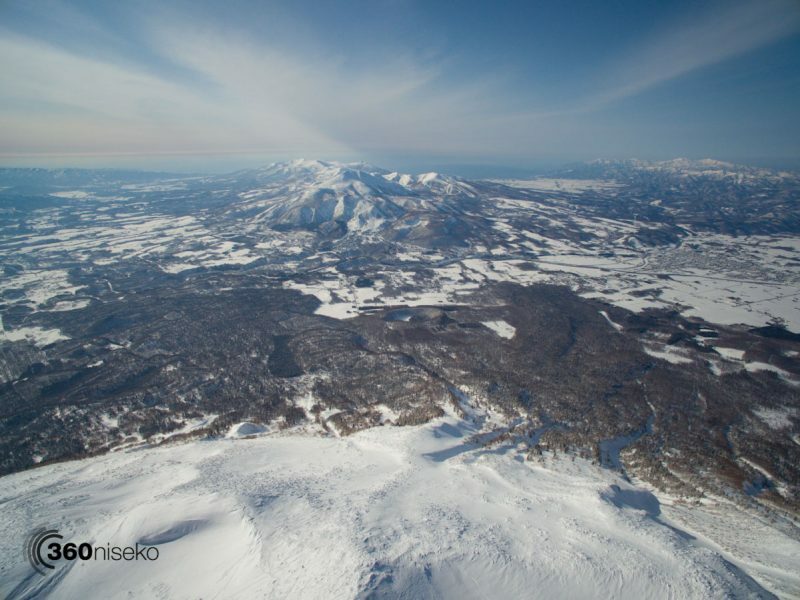 A few shots our beautiful environment here in Niseko taken over Mt.Annupuri and Mt.Yotei. From your backyard to your favorite national park, nature is closer than you think. It’s time to get out and enjoy it. Homage to World Environment Day – 5 June 2017 from 360niseko on Vimeo.